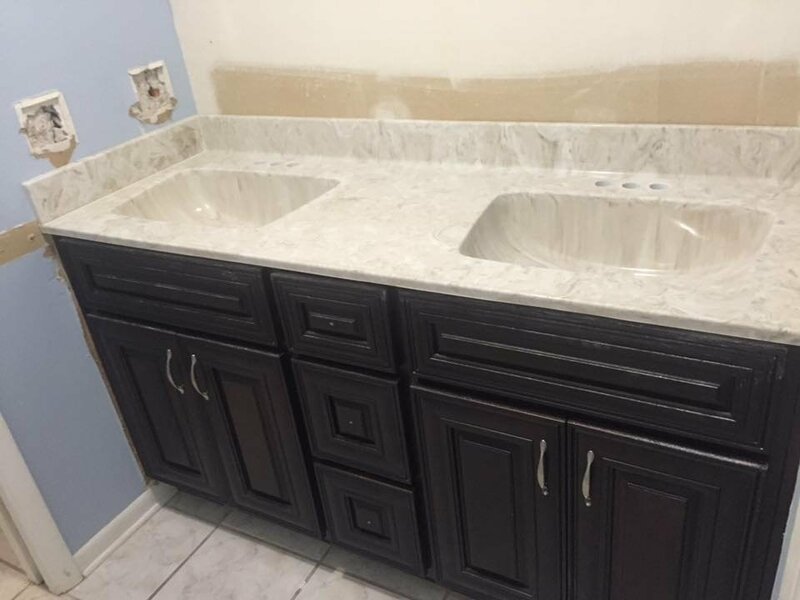 21st Century Marble & Granite, Inc. in Pensacola, FL is a remodeling contractor. Cultured marble is a precise blend of polyester resin, catalyst, fillers and pigments that is thoroughly mixed and placed into open molds that have been coated with a clear gel coat. The gel coat is specially formulated to produce a tough, durable and transparent surface resistant product. 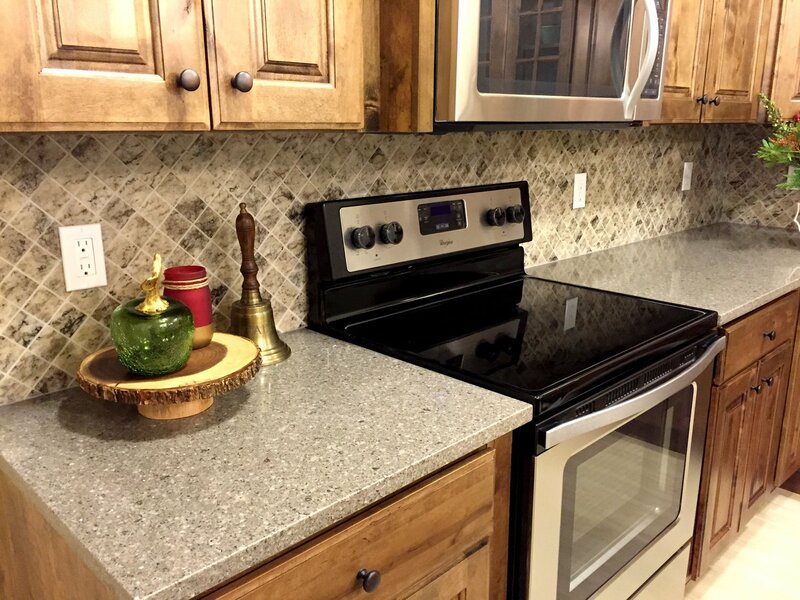 Granite is a naturally occurring material that makes durable and beautiful counter tops and other household surfaces. 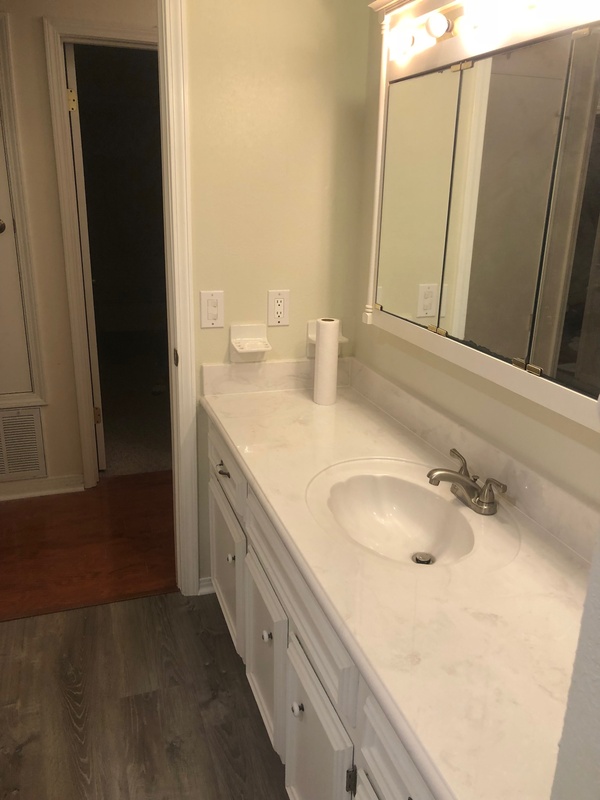 We at 21st Century Marble & Granite, Inc. in Pensacola, FL produce a unique range of colors, patterns and veining to suit your taste. Since every piece is hand poured, colors and patterns may vary from samples. We are also able to try and color match existing pieces! Our experts will give you a custom remodeling solution to make your bathroom look great and feel luxurious. Call or email us to set up an appointment!